Borealis plans to invest EUR 80 million in Linz location. 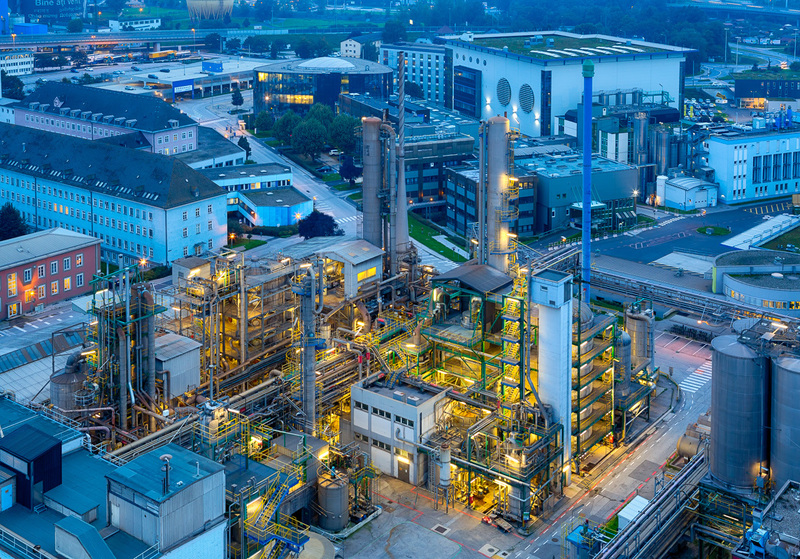 Borealis, a leading provider of innovative solutions in the fields of polyolefins, base chemicals and fertilizers, announces a new round of investments in its melamine and fertilizer production facilities in Linz, Austria. The heart of the so-called “Linz 2020” programme is a EUR 80 million investment package to boost the overall long-term competitiveness of the Linz location. 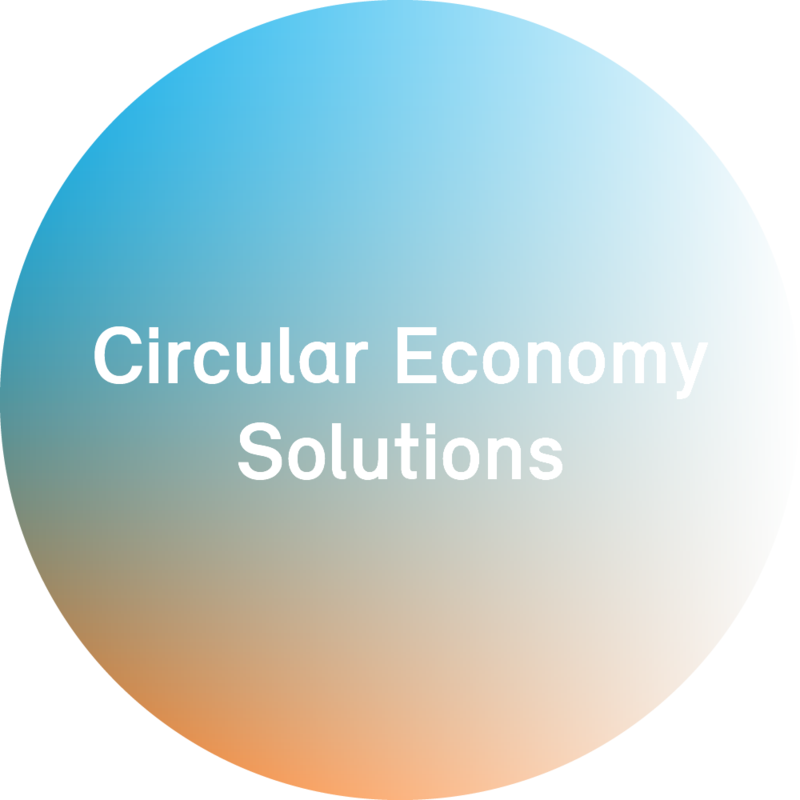 Programme goals include improving plant efficiency and achieving better environmental performance by installing and implementing state-of-the art equipment and processes. This latest round of investment follows on the heels of the “Linz Fitness” programme, in which EUR 145 million were invested in plant modernisation between the years 2010 and 2014. Building on these modernisation measures, a variety of additional upgrades are scheduled for completion by 2019. Most are infrastructure-related and will be carried out in the Linz Chemical Park, such as modernisation of the facility’s railway, including railway control systems, and installation of state-of-the-art lighting. Utility upgrades to the cooling water system and pipe racks will ensure reliable service in the long term to both Borealis and its Linz Chemical Park site partners. The renovation and upgrade of Borealis’ own fertilizer storage facilities includes the replacement of ageing equipment that, among other things, will help further reduce dust emissions and enhance overall energy efficiency. The largest Borealis fertilizer production facility in Europe is in Linz, which is also the centre of melamine production. In addition, around 50,000 tonnes of melamine per year are produced at two plants located in the Linz Chemical Park. Major base chemicals produced here include ammonia, nitric acid and urea as well as NPK (nitrogen, phosphorous and potassium) and CAN (calcium ammonium nitrate) fertilizers.